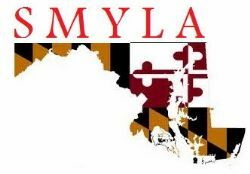 A proud partner of our Southern Maryland PFE football community. Go Cavs! Thanks for all your support. 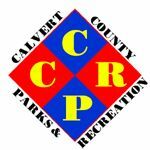 Current info on Calvert County Parks & Rec including advertised field closures. CCPR Weather hot-line for all Calvert County fields is 410-535-1600 ext. 2640. CheerSafeâ€™s mission is to educate parents, cheerleaders and administrators to the facts of cheerleading safety at every level â€“ school, college and all starâ€”and to promote and improve cheerleading safety through the involvement of a wide spectrum of organizations in the cheerleading community. The primary Southern Maryland youth Lacrosse league the Prince Frederick Eagles is affiliated. The Prince Frederick Eagles are a affiliated and certified USA Football organization. Here's the site for more information.